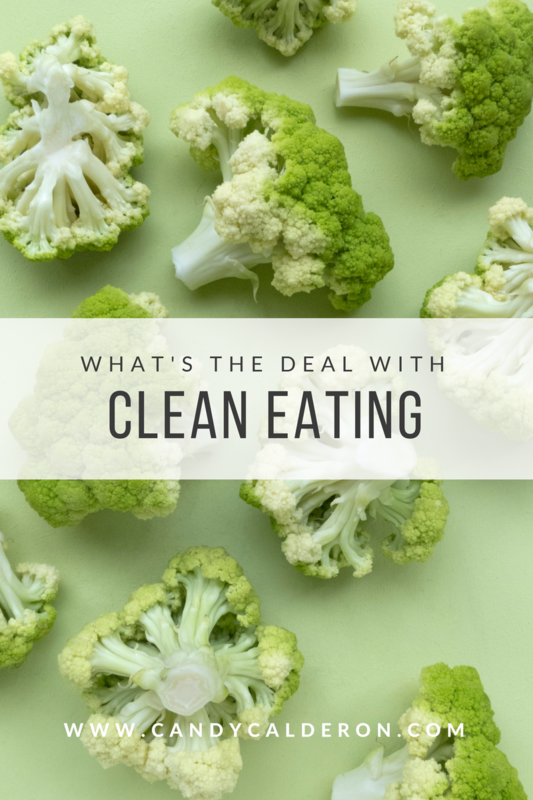 These days a lot has been written about “eating clean”, the term is fashionable… I see it on all social media outlets (FB, Twitter, Instagram), and I notice there’s so much confusion. Many hashtags (#) of clean eating in foods that are not clean at all, and numerous people thinking they are eating clean when in fact they’re far from it. The reality is that there’s so much information out there, that it can be confusing. “Clean Eating” is NOT a diet, it’s a lifestyle! 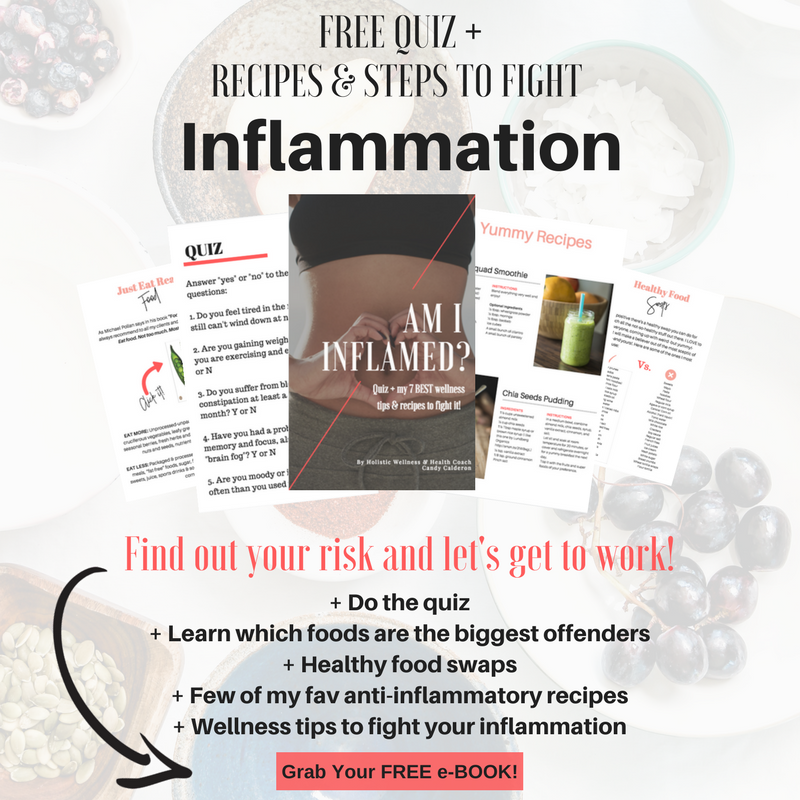 Predominantly plant-based (fruits, vegetables, legumes, nuts, etc…) and every food ingested, is as close to its original natural state as possible. Foods rich in antioxidants, vitamins, minerals, and macronutrients of quality that our body needs for proper cell regeneration. Minimally processed products, Whole vs. Processed (no white sugar, white bread, sugar diet, etc.). Empty calories are out of the picture (yes, that includes alcohol, soft drinks & junk food!). Whenever possible choose organic & Non -GMO (free of chemicals/pesticides, without it being genetically modified). More energy and vitality, goodbye lethargy! The body is alkaline instead of acidic (alkaline is the ideal state of the body when we’re healthy). Improves digestion and regulates bowel movements (forget constipation!). Skin quality is improved, acquiring a new glow (acne is reduced/eliminated) + strong & shiny hair. More focus on your daily activities. Plant-based protein sources: lentils, chickpeas, tofu, tempeh, edamame, chia seeds. Vegetables: Broccoli, cauliflower, zucchini, carrots, eggplant, pumpkin, green beans and pretty much all vegetables. Leafy Greens: Kale, spinach, swiss chard, arugula. Fruits: Strawberry, apple, kiwi, melon, watermelon, banana, mango, pineapple. Wholefoods Sources: High fiber unrefined grains like brown rice, oatmeal, bran cereal. Sources of Good Fats: Avocado, almonds, walnuts, peanuts, olive oil. Sweeteners: Stevia, coconut sugar, maple syrup, rice malt syrup. In simple words, clean eating is avoiding foods created in lab or factory, genetically modified or pesticides loaded, all of which have the opposite effect of nourishing our bodies. If you end up doing any of the recipes I share here with you, pleaseeeee TAG ME on Instagram and use the hashtag #CandyGlowSquad so I can see what you’re up to and stalk your IG Lol Clean eating is a lifestyle I encourage you to follow to start looking and feeling amazing from the inside out… You can thank me later! Previous Previous post: De Qué Se Trata El “Comer Limpio”?? ?